Congratulations to Employee of the Month, CNA Lori Hurth! 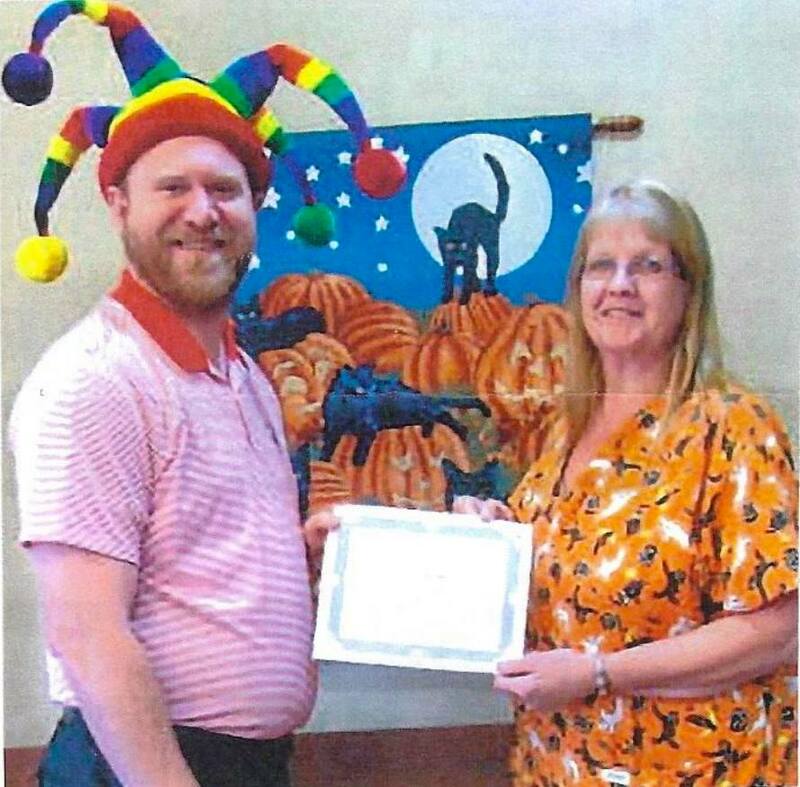 Lori was presented her certificate of appreciation by our Administrator Jahn Bradley on Halloween! Way to go Laurie! We’re so happy you’re a part of our team! http://augustahealthandrehab.com/wp-content/uploads/2017/12/23472848_1457562790958316_6869572971748776746_n.jpg 876 890 Taylor Pelissero http://augustahealthandrehab.com/wp-content/uploads/2016/09/Augusta-logo.png Taylor Pelissero2017-12-02 12:27:222018-01-31 11:54:11November Employee of the Month!